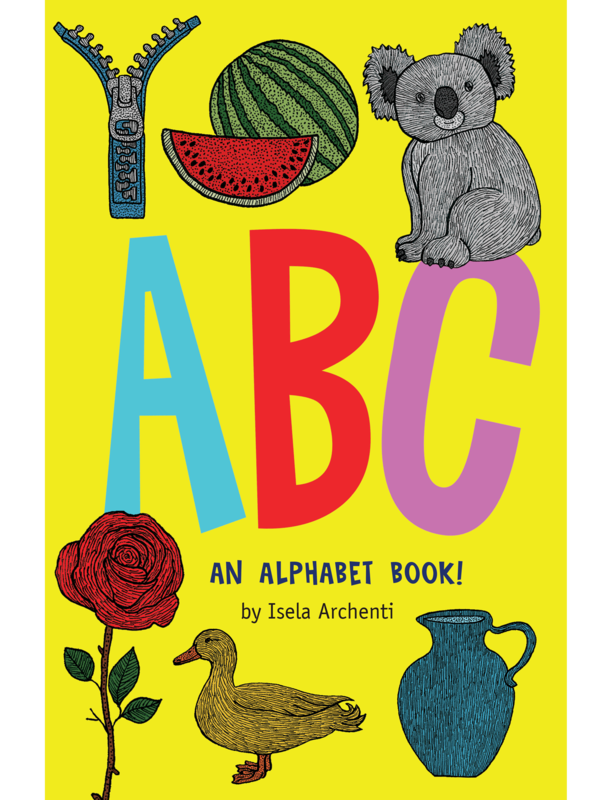 Let's learn the alphabet with this amazing ABC book! Beautifully drawn pictures will grab the little ones' attention, and will help them build their vocabulary. 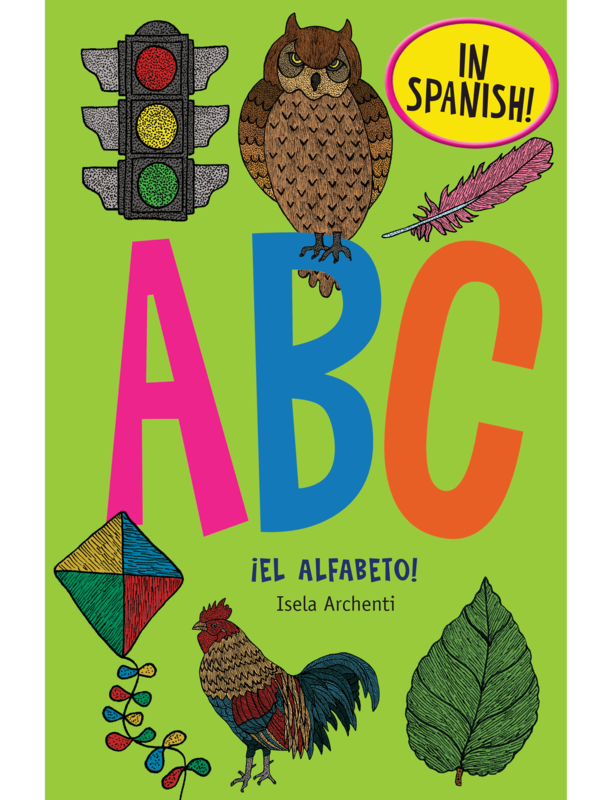 Aprendamos el abecedario con estos bellos dibujos que llamarán la atención de los pequeños y les ayudará a añadir palabras a sus vocabularios. 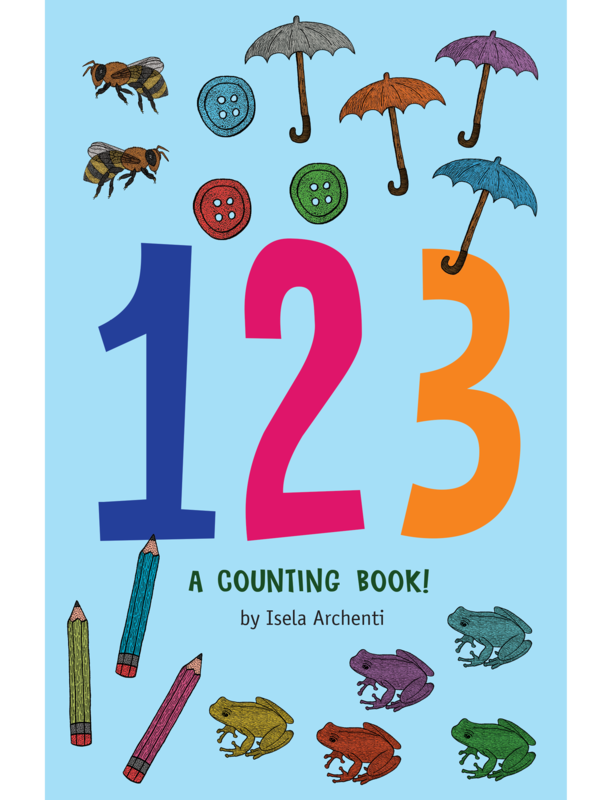 Let's learn how to count with this amazing 123 book! Beautifully drawn pictures will grab the little ones' attention, and will help them learn the numbers! Which shoes would you like to wear today? 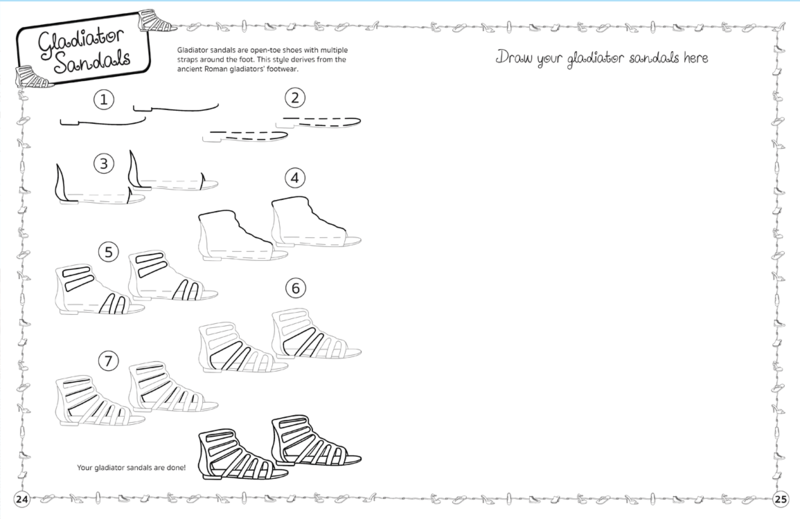 Sandals, boots, high heels? There are so many options! 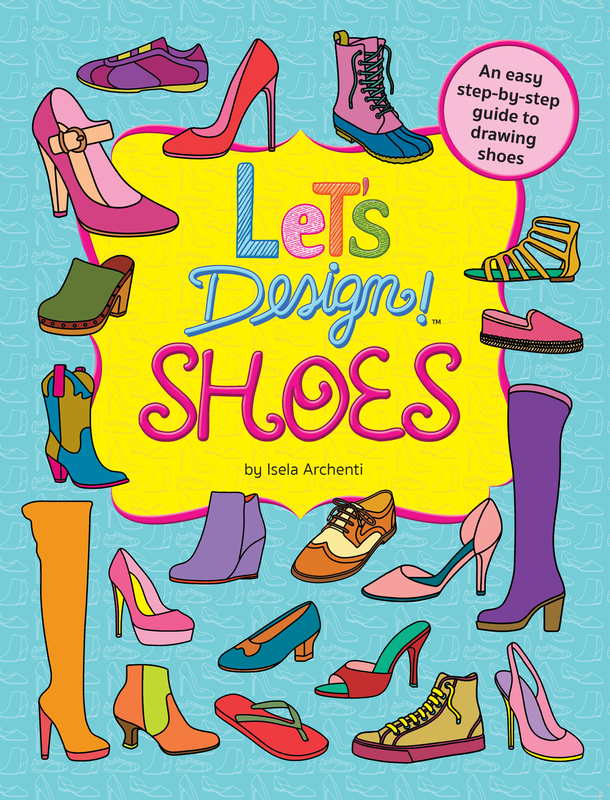 This book will show you how to draw your favorite styles of shoes, just grab a pencil and let’s start designing! 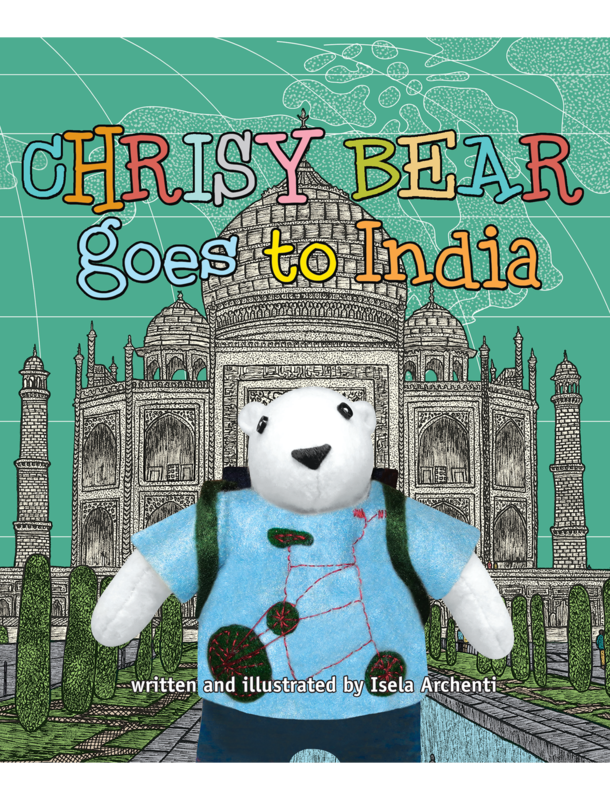 “Chrisy Bear goes to India” is the story of a little polar bear and his family's travel adventures in India. There, they meet many friends, and learn about the wonderful Indian culture. 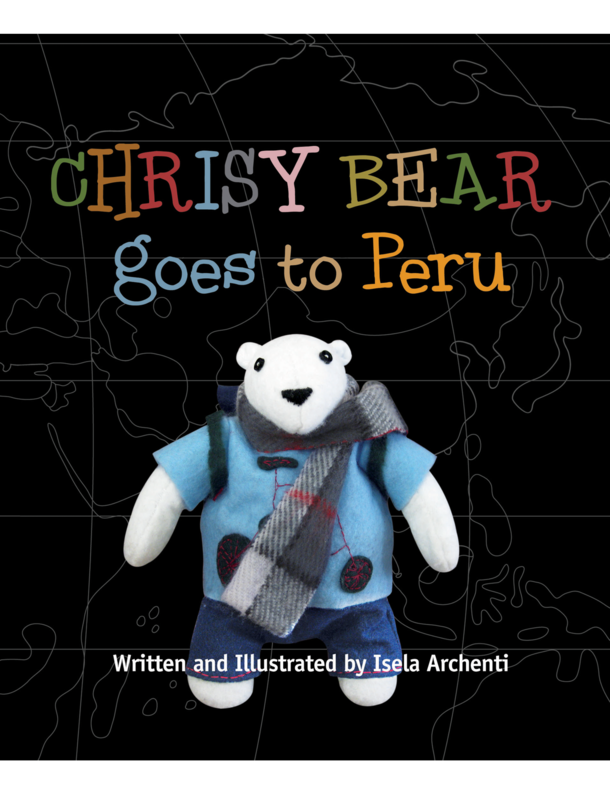 “Chrisy Bear goes to Peru” is the story of a little polar bear and his family's travel adventures in Peru. There, they meet many friends, and learn about the wonderful Peruvian culture. 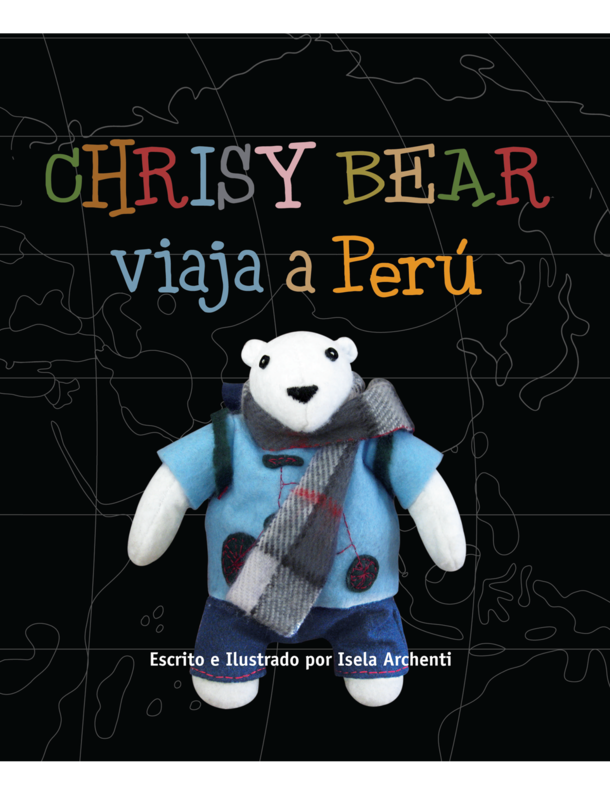 “Chrisy Bear viaja a Perú” es la historia de un osito polar y de su viaje y aventuras en el Perú, junto a su familia. Allí, ellos conocen a muchos amigos, mientras aprenden de la maravillosa cultura peruana.